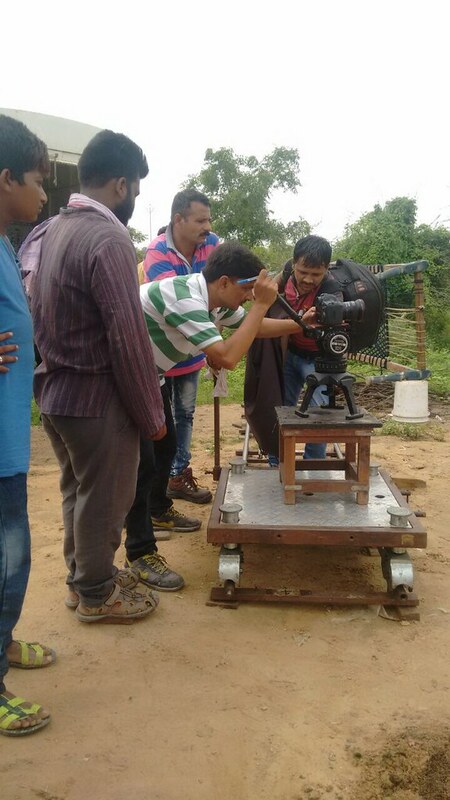 Throughout 2017 Prof. William Gould at University of Leeds worked with Indian activist filmmaker and theatre director Dakxin Chhara Bajrange and the members of his theatre company Budhan Theatre in Chharanagar, a settlement on the outskirts of Ahmedabad in the Northwestern Indian state of Gujarat. Chharanagar is home to the Chhara community, a nomadic tribe of India that became stigmatised as 'Born-Criminal Tribes' by the British Colonial Government in the year 1871 under the ‘Criminal Tribes Act’. Today, the Chhara community continue to face discrimination and stigmatisation. Budhan Theatre is a community-theatre company that works to raise awareness of the Chhara community's struggle, their creativity and their resistance. 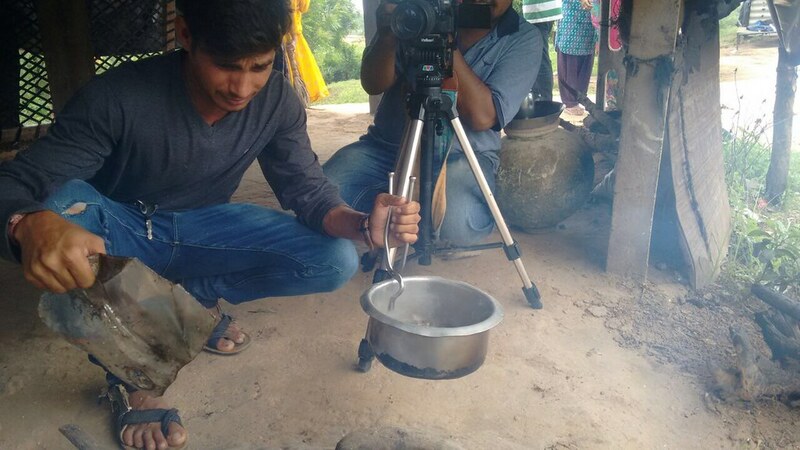 These are the final films that were created as part of this project with Budhan Theatre. You can find out more about the process below. Thanks to: Prof. Paul Cooke, Prof. William Gould, Inés Soria-Donlan, People of Bhat Village. Find out more about Budhan Theatre and the De-Notified Tribes in India. Development". 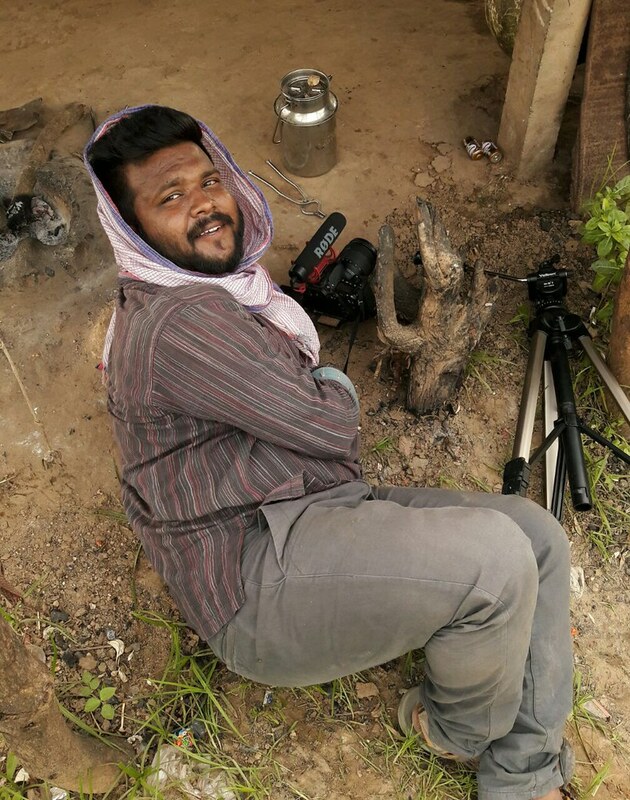 This extract features various members of Budhan Theatre talking about their reflections and processes in the participatory filmmaking process they took part in as part of the project. In this short video extract, Dakxin Bajrange Chhara (Director), Ruchika Kodekar (Production Team, Who am I, Mom? ), and Atish Indrekar (Co-Director, Who am I, Mom?) talk some more about the process they went through in making the films, how they came to decide on the topics they chose to talk about, and why they believe that art is powerful in order to create change. 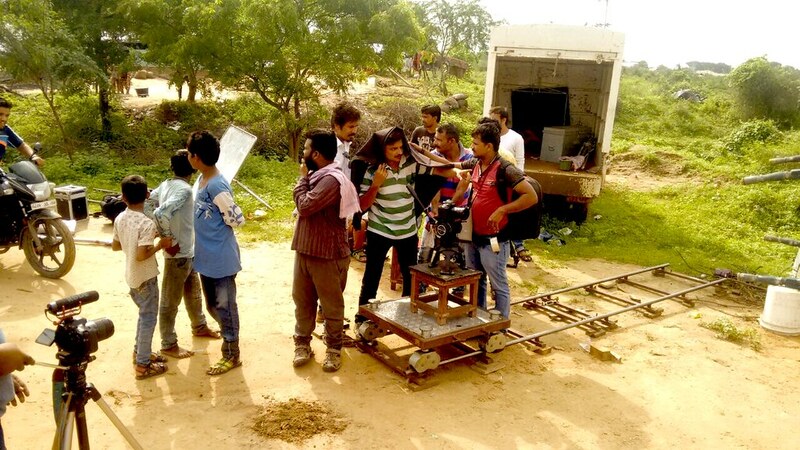 One of the film's Co-Directors, Abhishek Indrekar out on shoot. The film 'Who Am I, Mom?' received its world premiere at Leeds International Film Festival 2017. It was also premiered in India at the 2nd Nomad Film Festival on 18 February 2018.